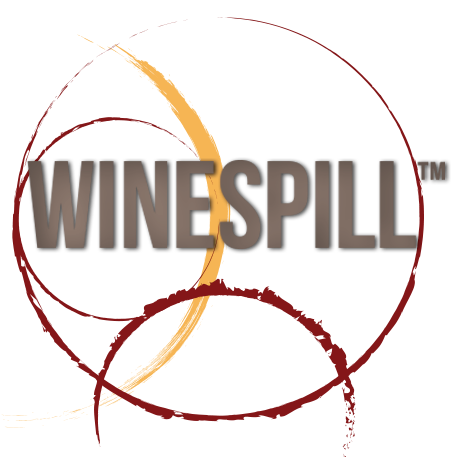 Geometry inspired my Winespill logo. To create a perfect 5 pointed star I used a compass and the markings made were transformed into wine glass spill stains. I chose the star because I live in TX and winespills because they just happen. 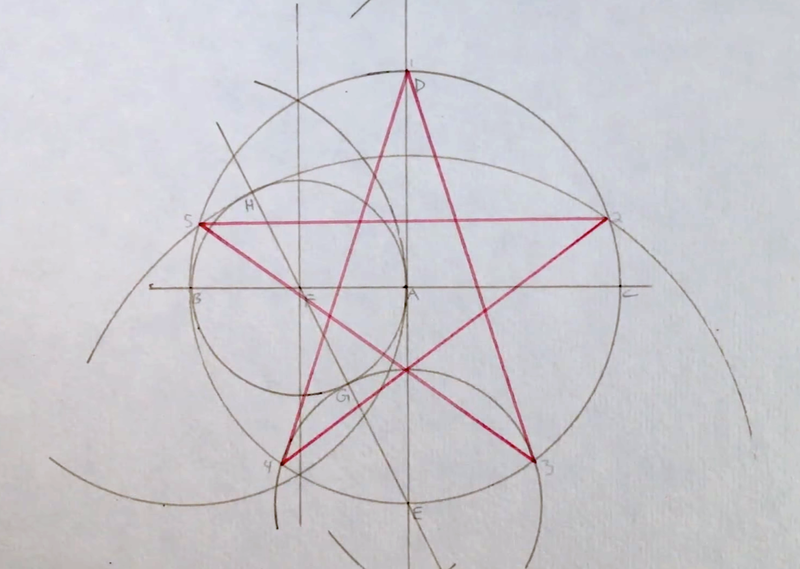 How to draw a 5 pointed star with a compass and a straight edge. Place the needle point in the middle of your line. 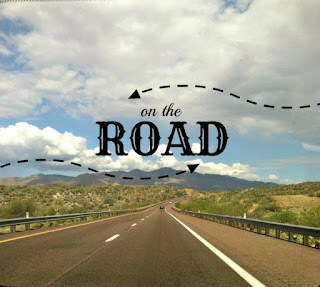 Open your compass wide to find the horizontal bisecting points. Close the compass to the size of the radius. 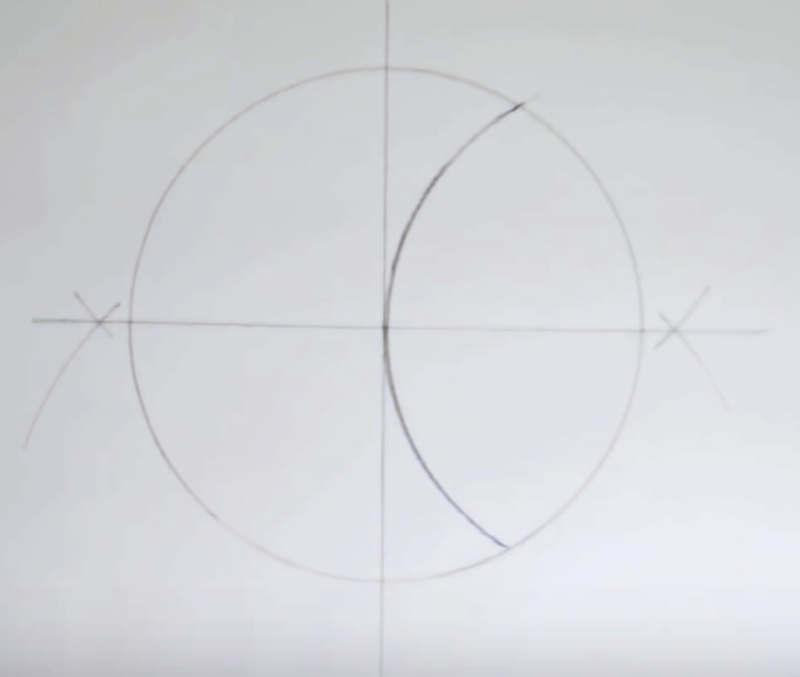 Make a Vesica Piscis from the right horizontal axis. What is a Vesica Piscis you ask? The vesica piscis is the intersection of two congruent disks, each centered on the perimeter of the other. Bisect the vertical points of the vesica piscis you just created. 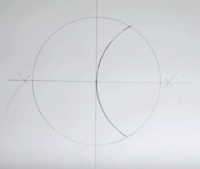 Place the compass point at the center of the new vesica piscis and open it so that the active end meets the top of the original vertical line where it intersects with your circle. Draw a curved line from the top of the vertical axis of the circle to the point where it intersects with the horizontal axis. 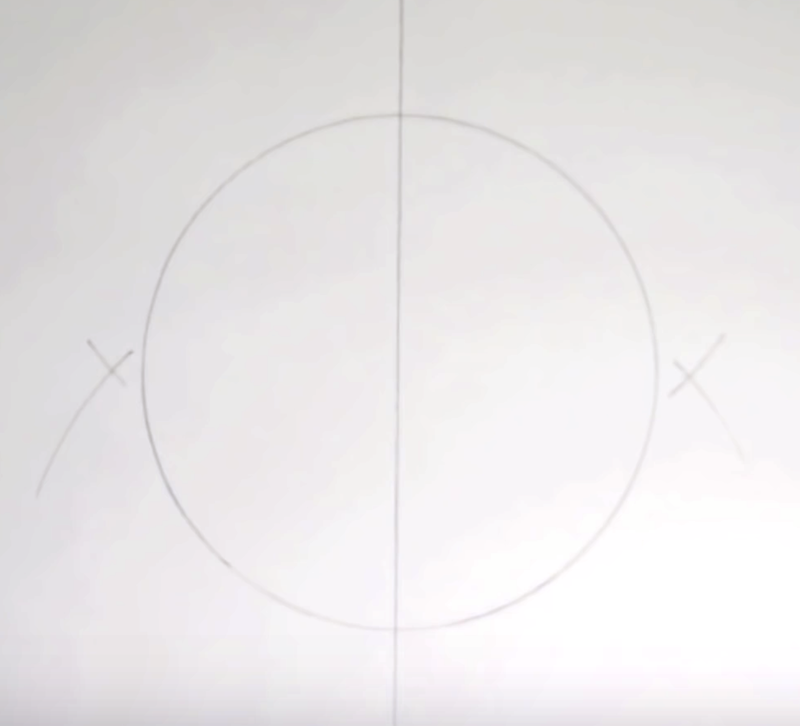 Place the point of the compass on the point where the line you just drew intersects with the horizontal axis. 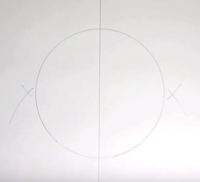 Open the compass until the active point touches the top of the vertical axis where it intersects with your circle. The distance from where the line you just drew through the horizontal axis to the top of the vertical axis will be the distance between the points on your star. 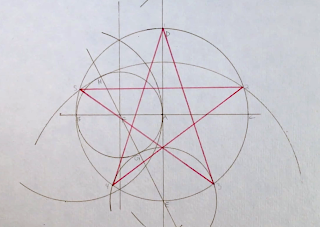 Walk your compass around the circle and mark your points and simply connect every other point to form your 5 pointed star.